Asustek and Google may be striking up their friendship again with the next Nexus 7 on the horizon. With the almighty success of the seven-inch tablet, we believe Google will look to the same manufacturer to deliver the best again. Google may be planning to reveal the Nexus 7 successor, which we hope will just be called the Nexus 7 again and not something wacky, sometime in May. We believe this will be at Google I/O. Despite Amazon taking the crown for 2011/2012 best Android tablet, with the Kindle Fire and Kindle Fire HD, the Nexus 7 was a close second worldwide. The Kindle Fire held its ground in the US with more than 35% of all Android tablet sales. The Nexus 7 has apparently shipped over six million units since it began selling. With the good performance, sleek design, newest Android and a cheap price tag, it was bound to go well for the tablet. The next Nexus 7 will come with the same bargain price, at $199. Google and Asustek plan to up their game on performance and add HD enhancements. 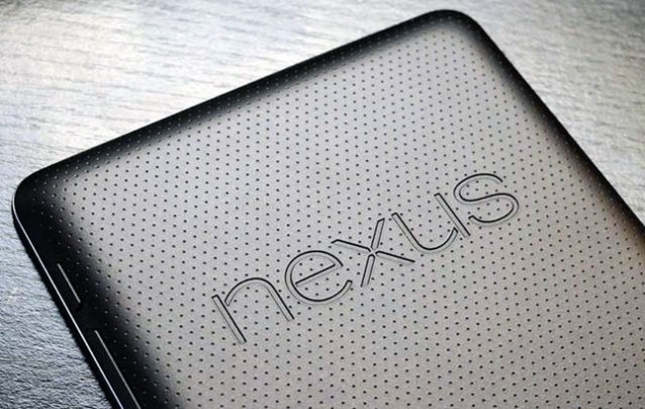 It could be possible we will see the Nexus 7 HD at Google I/O. According to the report, the new model will have an updated version of Jelly Bean that will enhance integration between the hardware and software, whatever that means. If the report is right, it means we aren’t seeing any new operating system from Google at its I/O event, where they usually unveil all that has happened at Android HQ over the past year. It will be surprising to not see a revamped Nexus 7, but it will also be surprising not to see the new Key Lime Pie OS. As for another phone and ten inch tablet, we may see them crop up October/December time.